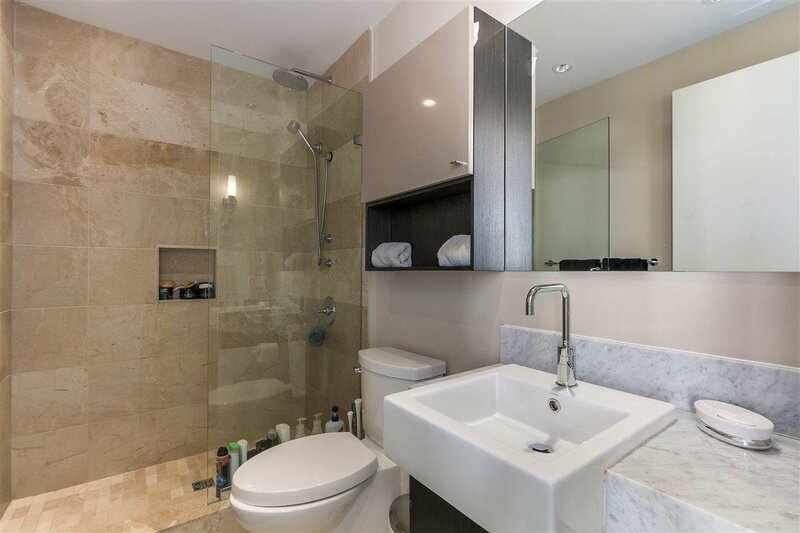 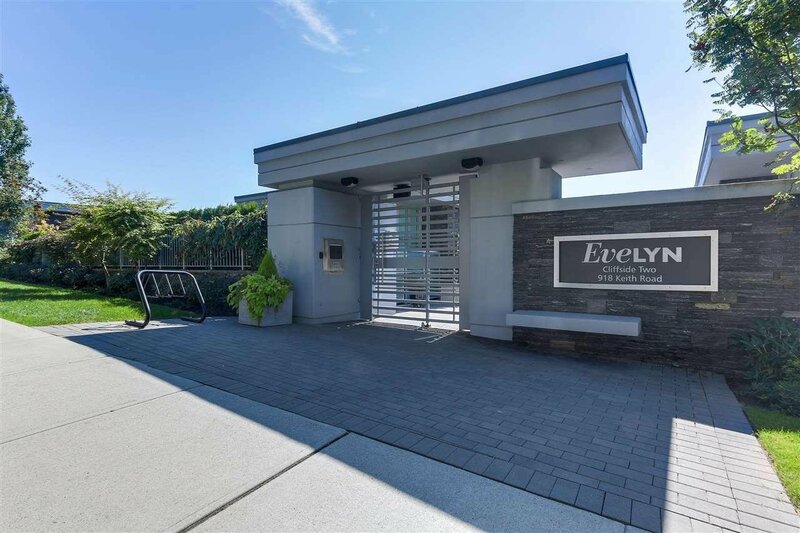 Luxurious & expansive SINGLE LEVEL concrete townhouse at Evelyn. 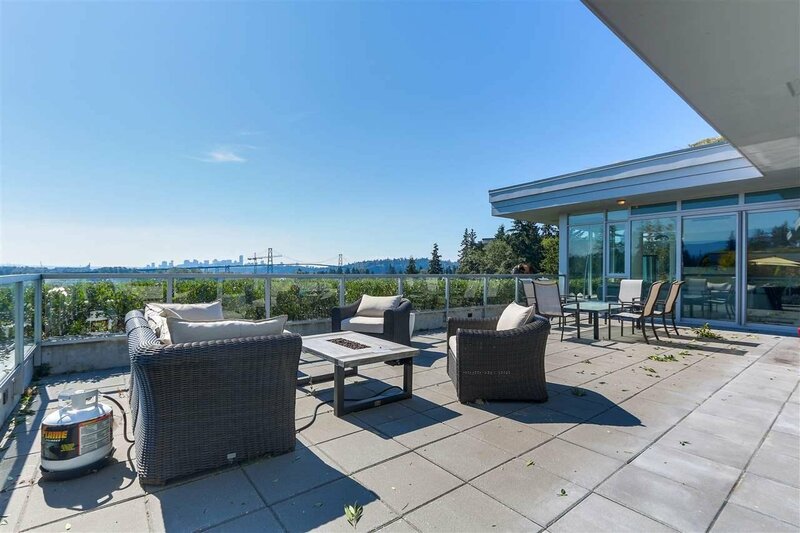 This Arthur Erickson designed home has it all: engineered oak hardwood floors, gourmet kitchen (Miele gas cooktop & convection wall oven, integrated Subzero fridge + wine fridge & Asko d/w); floor to ceiling windows; automated lighting and blinds; integrated speakers; heat pump with AC; heated bathroom floors; & so much more. 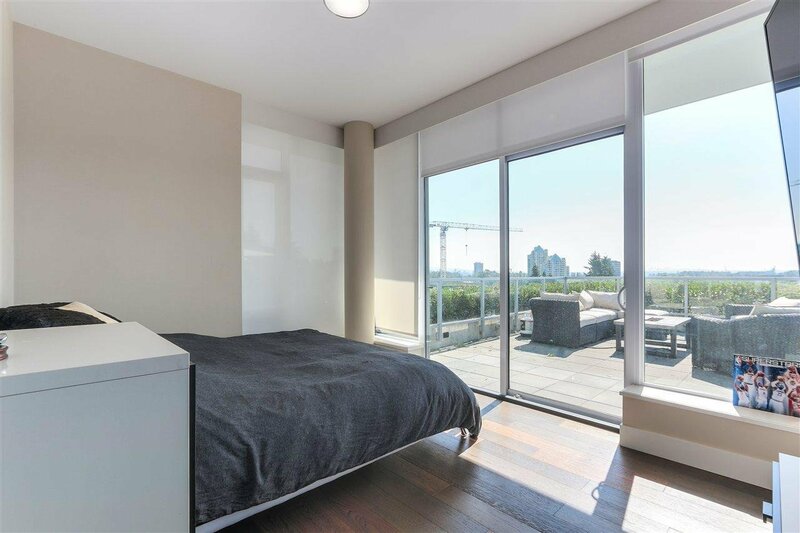 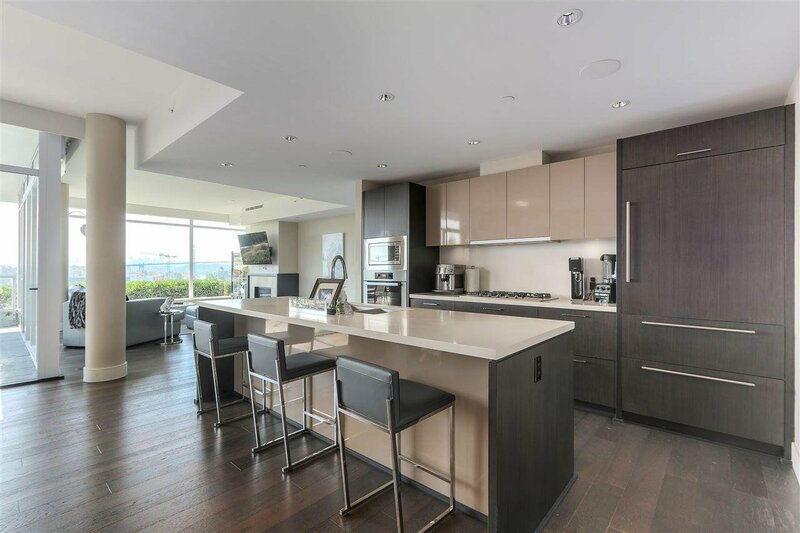 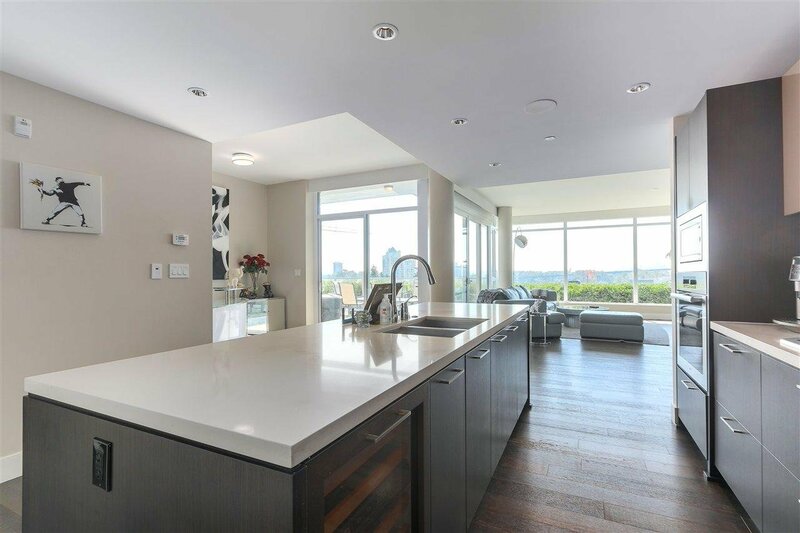 This 2 Bed /3 Bath luxury home is a down-sizer’s dream: beautiful oversized open interior + 700 sq. 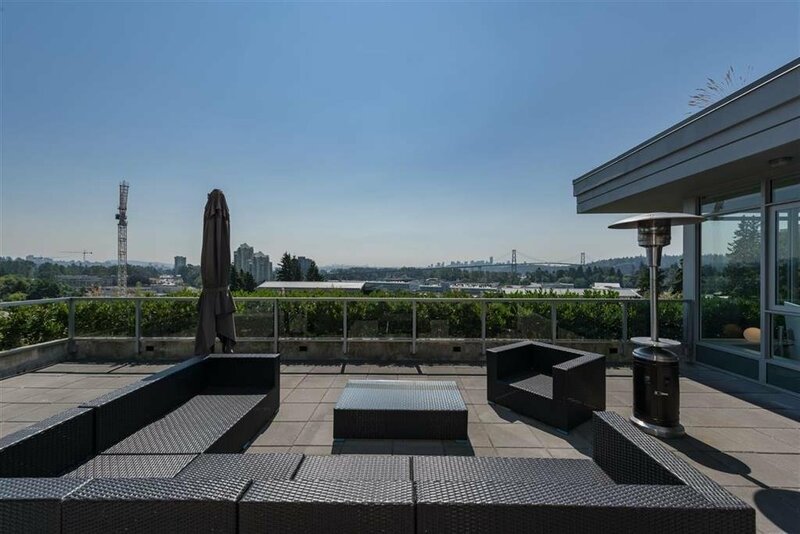 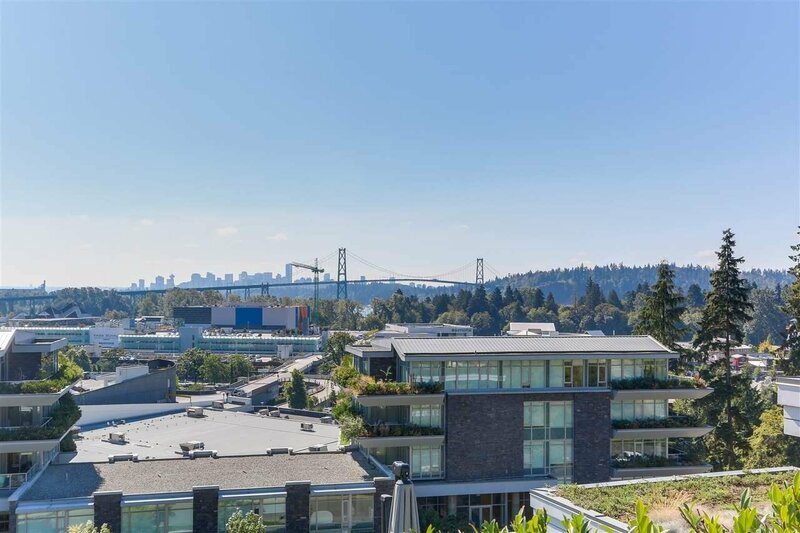 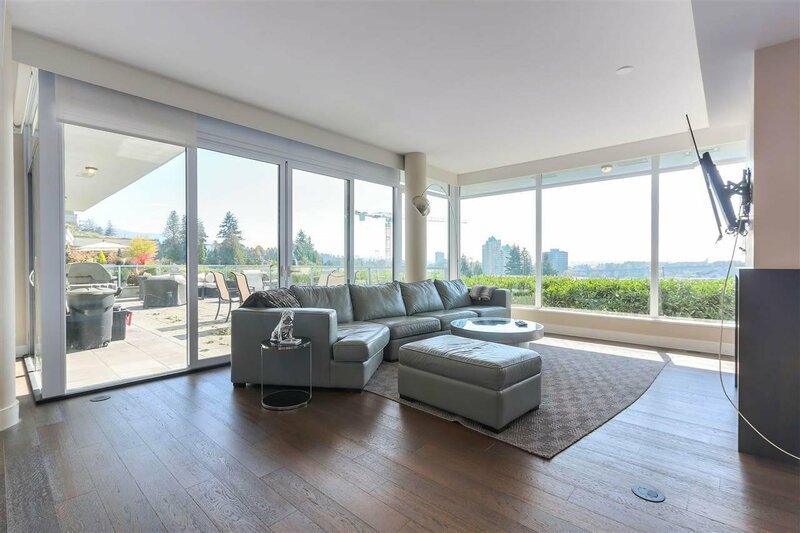 ft private terrace overlooking Lions Gate Bridge. 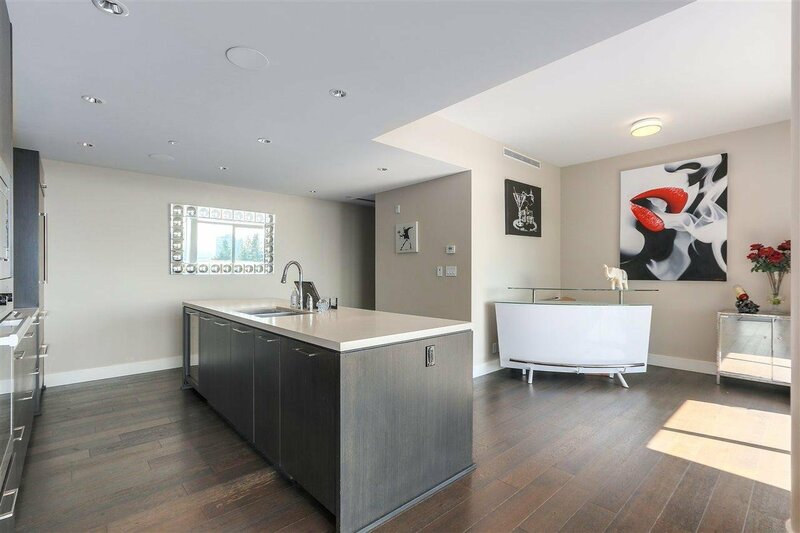 Also included is a private 2 car garage + 2 storage lockers. 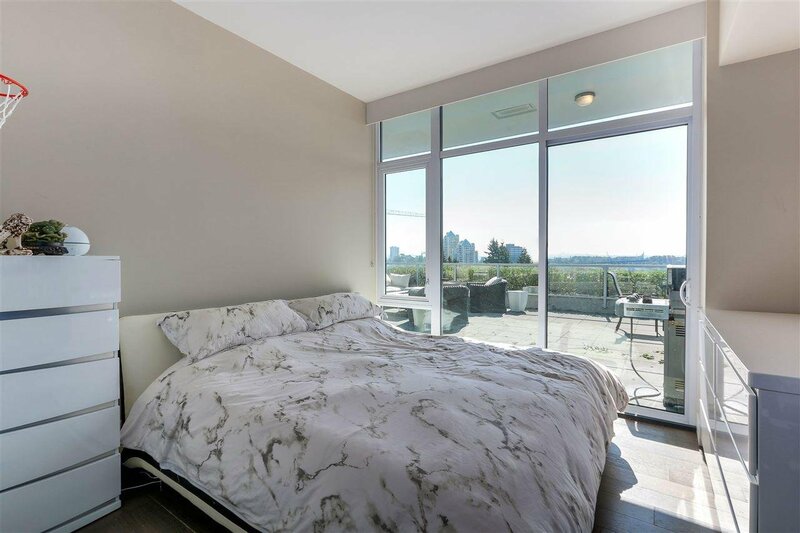 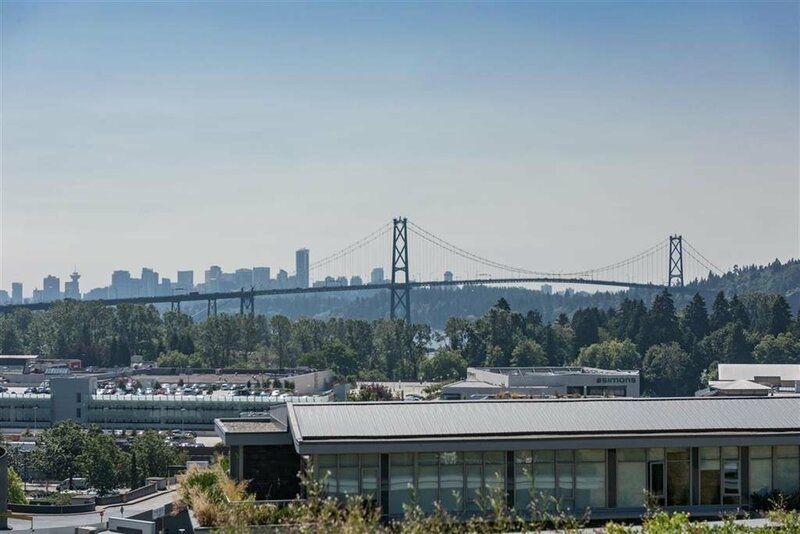 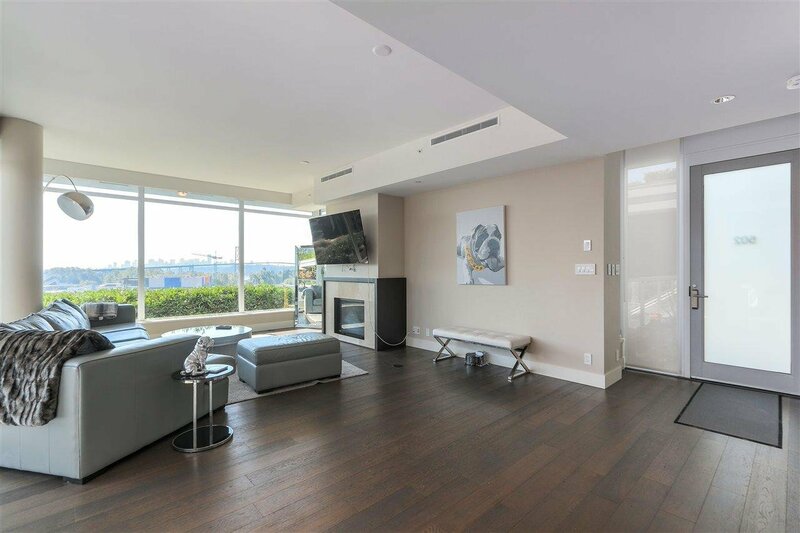 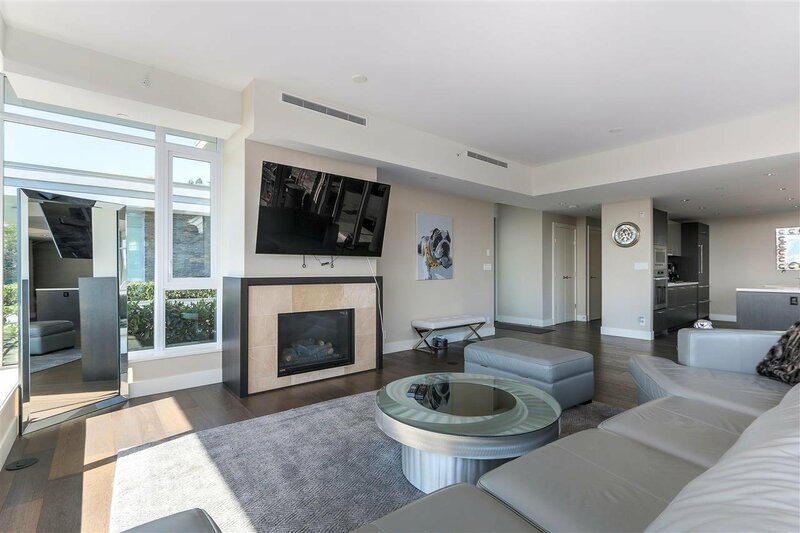 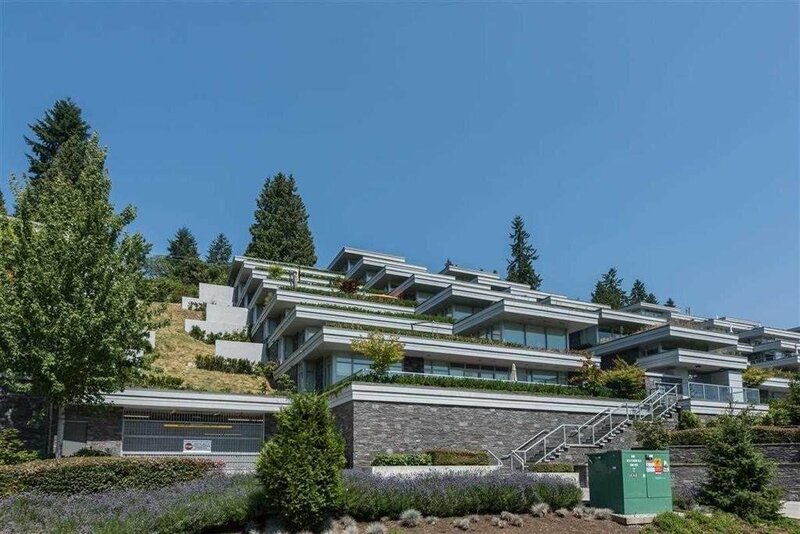 An ideal location being close to schools, public transportation, the highway, Lions Gate Bridge and walking distance to Park Royal and Ambleside.